A (mostly) vegetarian chef champions vegetable-forward fine dining in Manhattan's Upper West Side. John Fraser is a "99 percent vegetarian" chef who's Meatless Monday concept brought his first restaurant, Dovetail, into the spotlight. Its success led to Nix—Fraser's other Michelin-starred vegetable-forward outlet—and caused the emphasis on vegetables to spread throughout the New York City dining scene. This month marks the 10th anniversary of Dovetail. Fraser recounts the evolution of his uptown outpost, and the journey that brought him here. A top-to-bottom renovation in 2015 showcases white linen tablecloths balanced with handsome shades of wood that contrast with bulbous, dimly lit fixtures, making Dovetail feel like a Northern Californian gem nestled in uptown Manhattan. This intimate setting is the backdrop for the myriad of dining options—three- or four-course prix fixe, pre-theater and chef's tasting menus—for guests to choose from. Here, the vegetarian and vegan menus are staples, rather than secondary options, and available nightly. Fraser's passion for vegetables is credited to his humble beginnings and culinary evolution in California. "I was born in Los Angeles and grew up in the suburbs of L.A.," he comments. While anthropology was his area of study in college, restaurants were the real intrigue and soon became the means of Fraser's schooling. He went from short order cook to bartender, and then landed in Napa where he polished his fine dining skills under the notable Thomas Keller. "I worked with Keller for two years, but the impact felt like 200," Fraser explains. "Spending time in kitchens and markets abroad was huge for me, and cooking became my ticket for exploring Europe." Heading back to the States following a job a Paris, Fraser stopped off in New York to experience the city for the first time. Following his intuition, he stayed and planted roots with the opening of Dovetail in 2007. Retrospectively, Fraser points out that the Upper West Side was not the optimal place for fine dining, especially in the warmer months when its residents take up annual travel. "Summers are notoriously slow," Fraser notes. 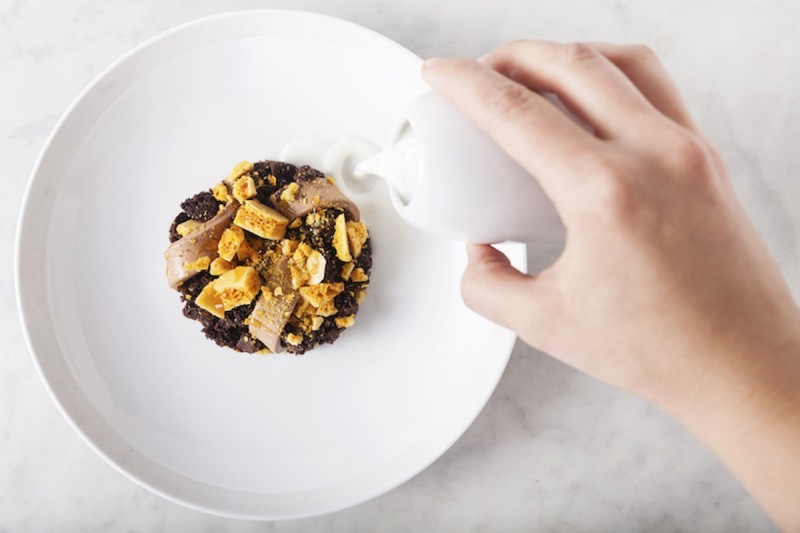 "I wanted to explore a vegetarian pop-up concept and focus on my West Coast roots," which was the driving ethos at Dovetail. As such, Meatless Mondays launched at the restaurant in 2010 and became a hit amongst local diners. The event's local popularity, support from neighboring businesses, interest from the press, and coercion of food enthusiasts to traverse uptown for the experience have placed vegetables at the nucleus of the Upper West Side restaurant. Fraser attributes Meatless Mondays' popularity with giving Dovetail a larger audience and acclaim that it might not have gotten otherwise. At Dovetail, the preparation and presentation of each dish is simple: the vegetables' flavors are enhanced with complementary preparations, rather than masked with avant-garde accoutrements. The dishes showcase seasonality, with a rotating list of ingredients as a nod to California's farm-to-table DNA. As a vegetarian himself, Fraser gets great satisfaction in satiating people in a way they didn't think possible. "It's our goal to give balance to menus so that a vegetarian can have the same depth of flavor and choices that meat eaters have." An amuse bouche of sweet potato cappuccino is haloed with a healthy dose of frothed hemp milk. Cucumbers are charred and their warmth is complemented with an aromatic green curry. 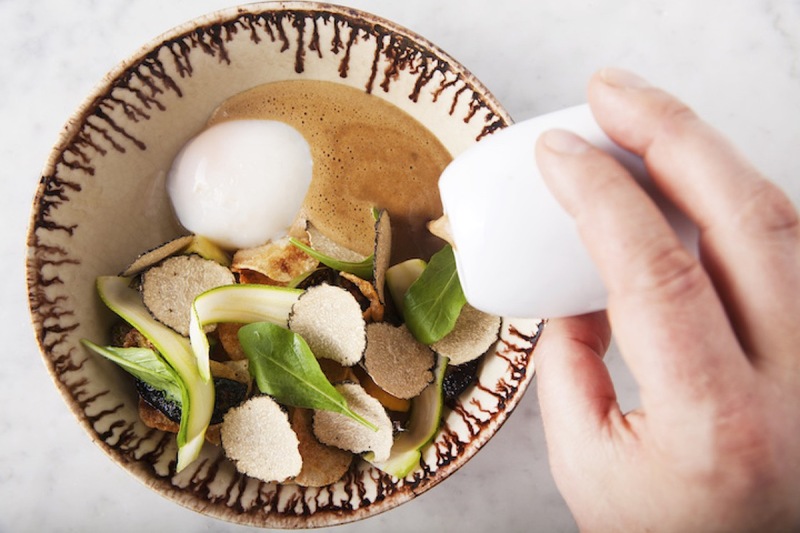 Matsutake mushrooms are accompanied with tart sorrel that adds a welcoming brightness to the plate. Not a hint of sacrifice is found in the seven-course, vegetable-centric tasting. With additional restaurants Narcissa and the recently opened The Loyal under Fraser's belt, one thing shows consistent throughout his culinary journey: people. "It sounds cheesy, but the truth is that my guests are who motivate me in the kitchen day." So what's next for Fraser? "It's a busy time," he concludes. "I'm just focusing on the present." Image of John Fraser by Dillon Burke. 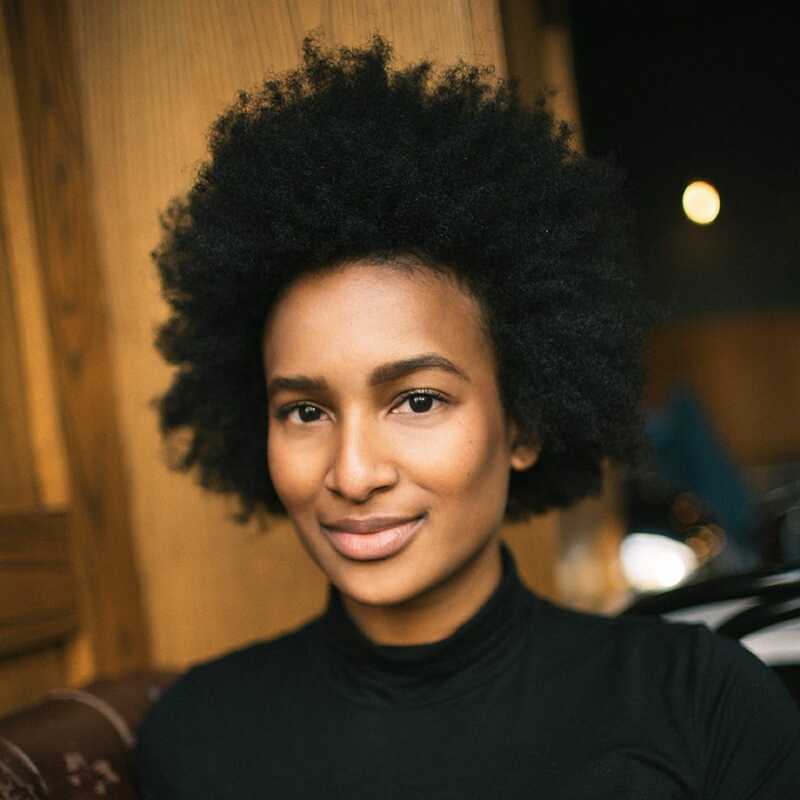 Shanika Hillocks is a freelance food and beverage writer and PR professional based in New York City. Her work can be found in publications like Supercall, Edible Manhattan and SevenFifty Daily. You can often find her exploring the NYC culinary scene, at a bar enjoying a Rye Manhattan served up, and on Instagram. The co-founders behind the 100% dairy-free butter replacement are on a mission to change the global food system. Chef Jonathan Till of Evening Star Café in Alexandria, Virginia, shares his recipe for this appetizer.